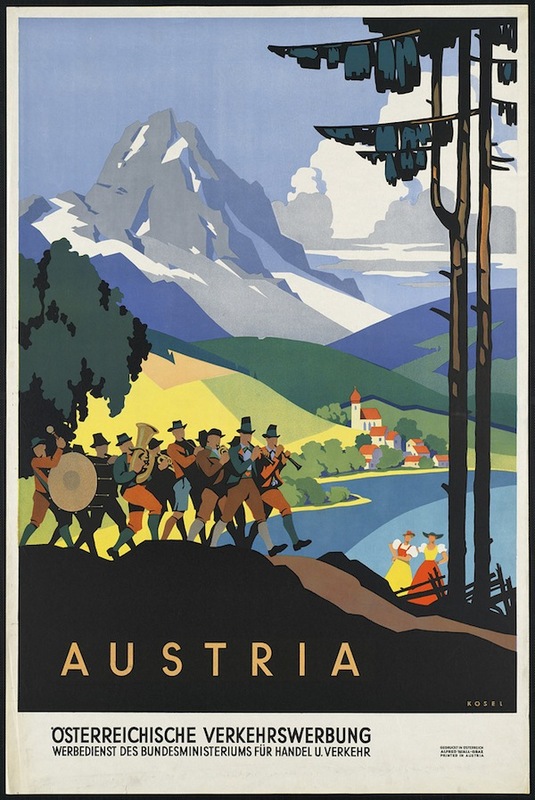 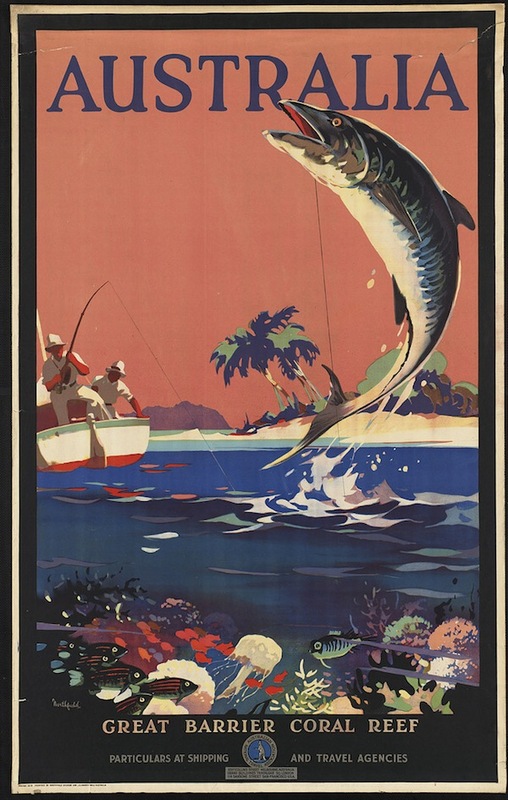 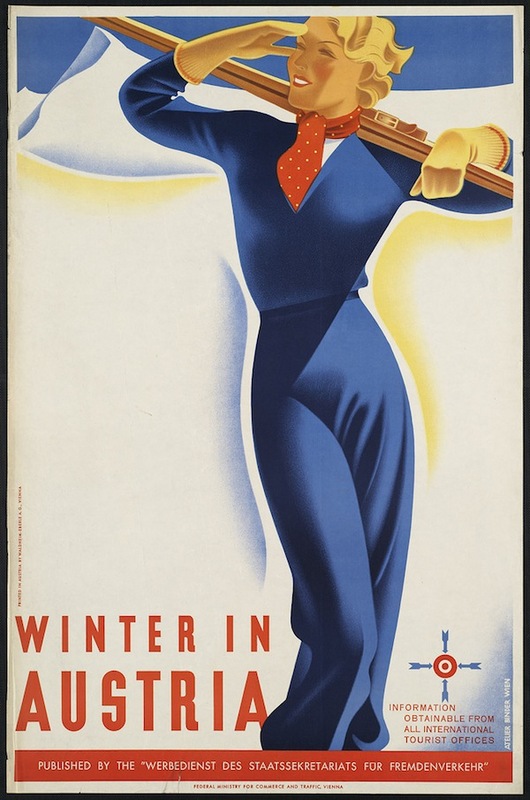 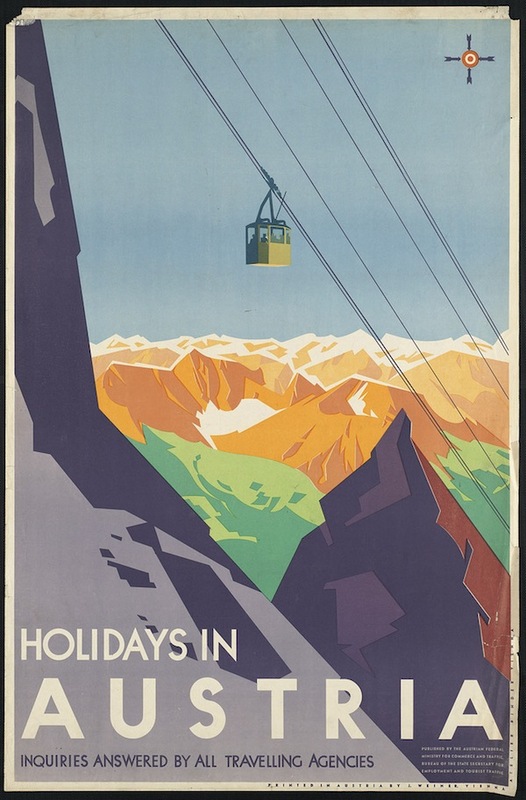 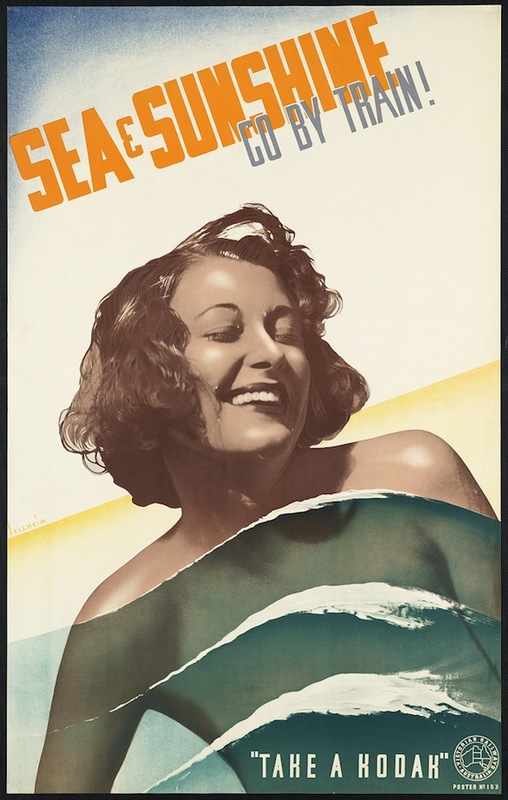 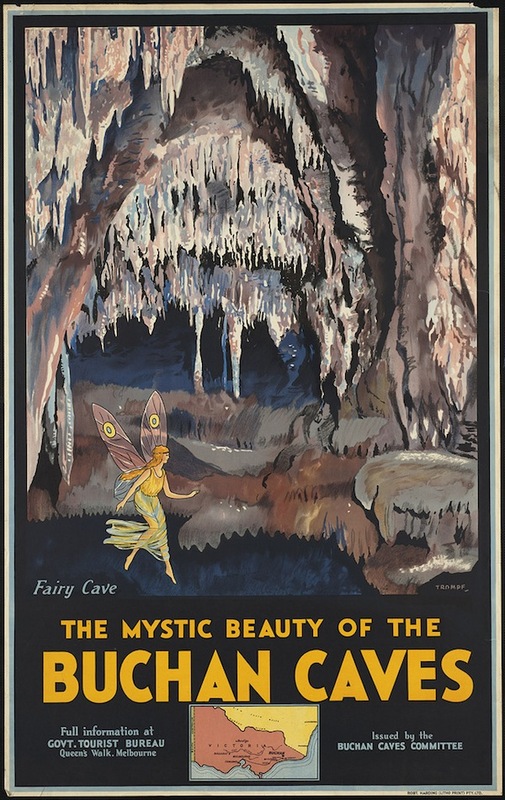 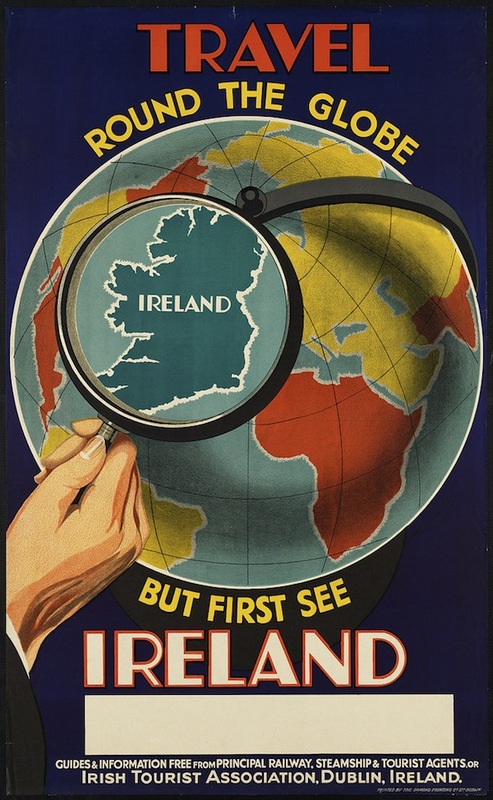 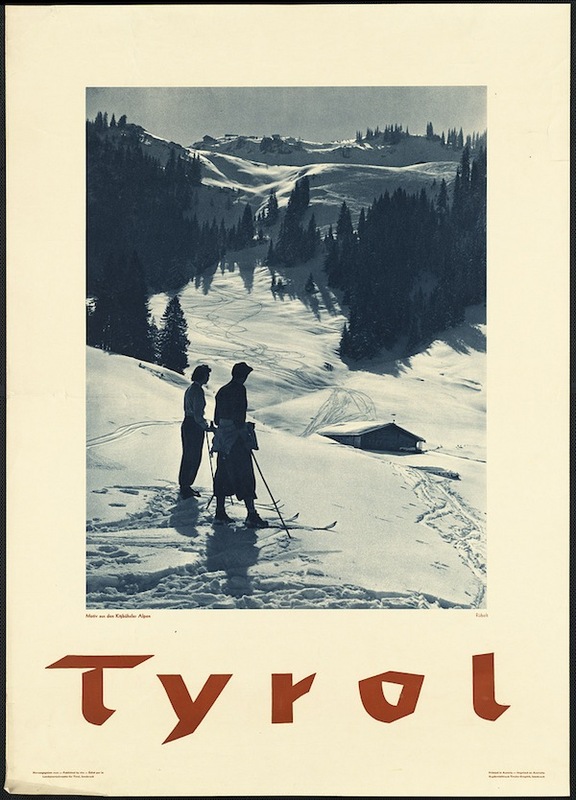 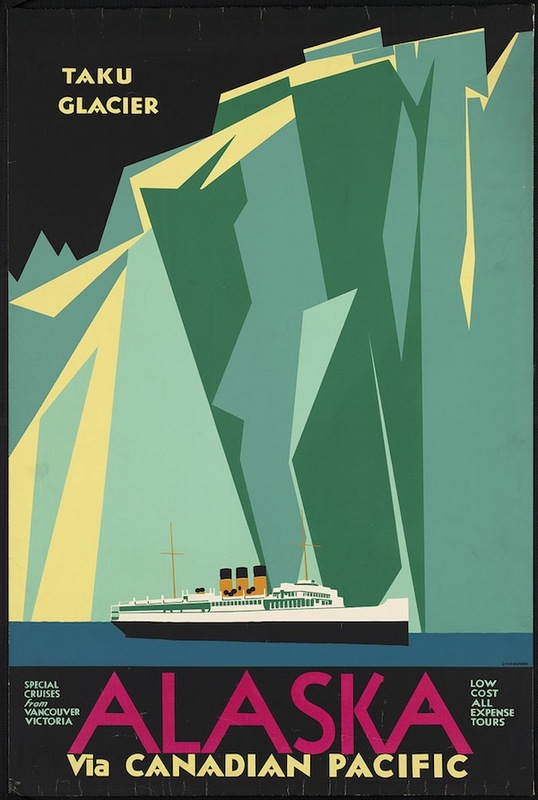 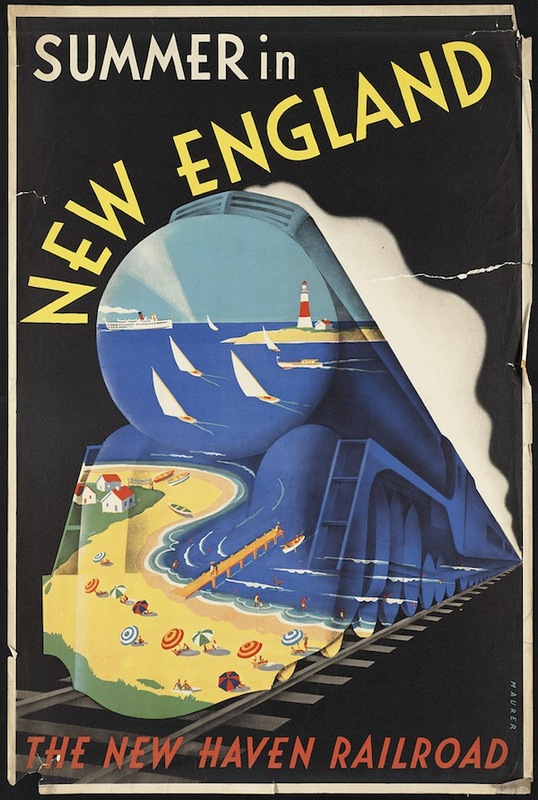 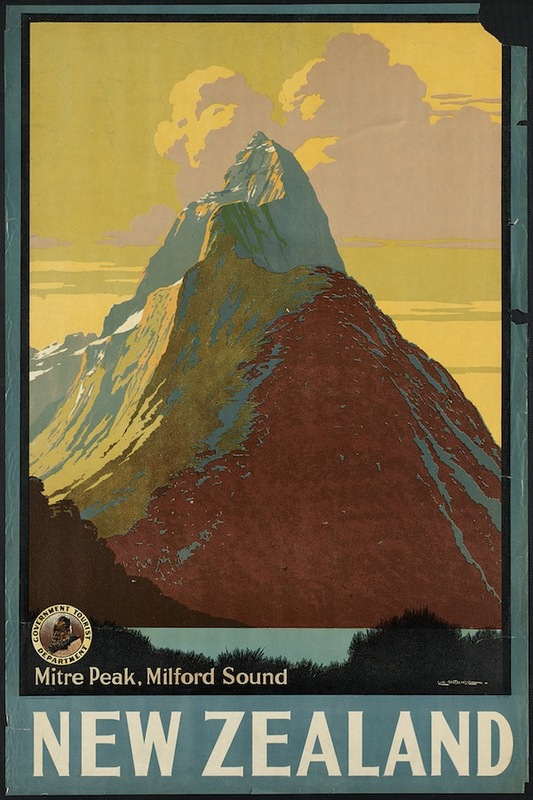 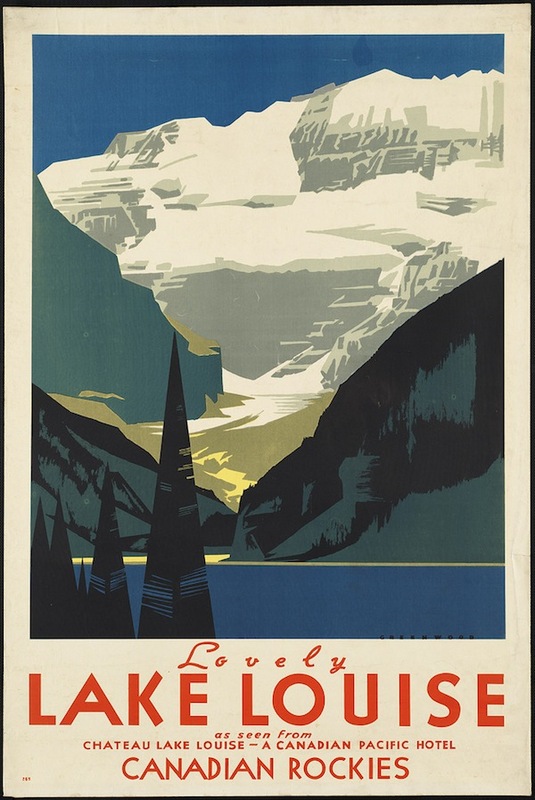 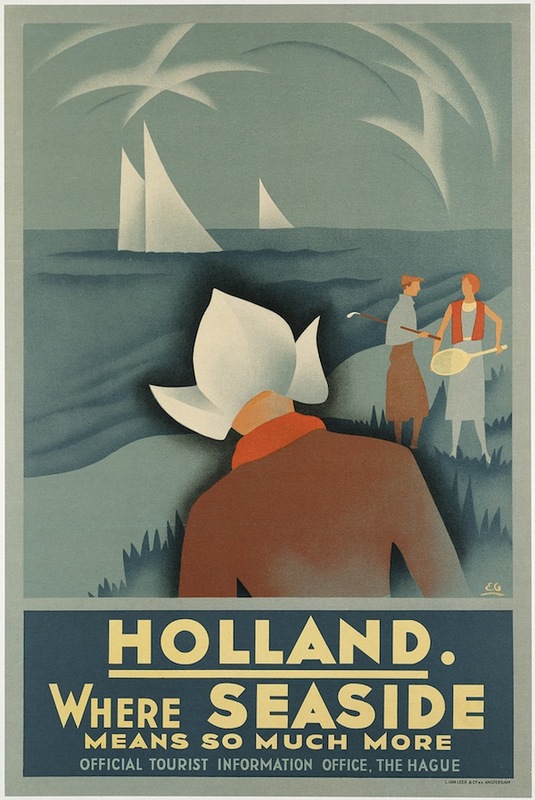 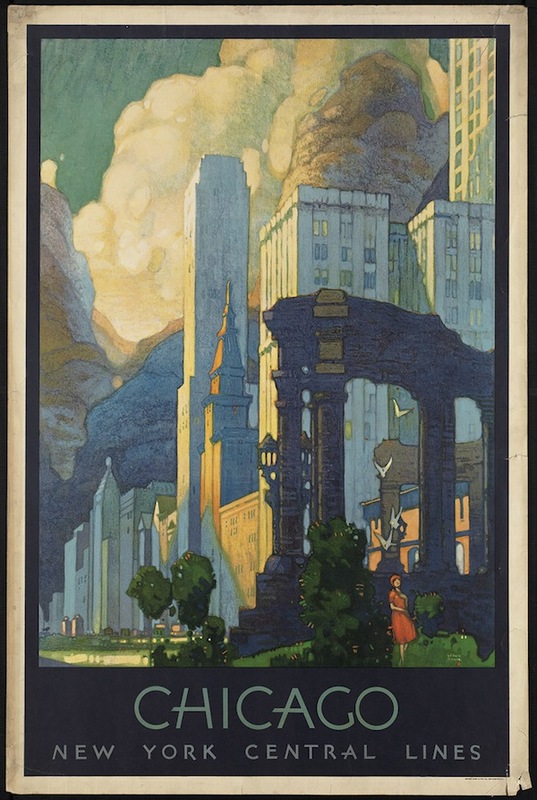 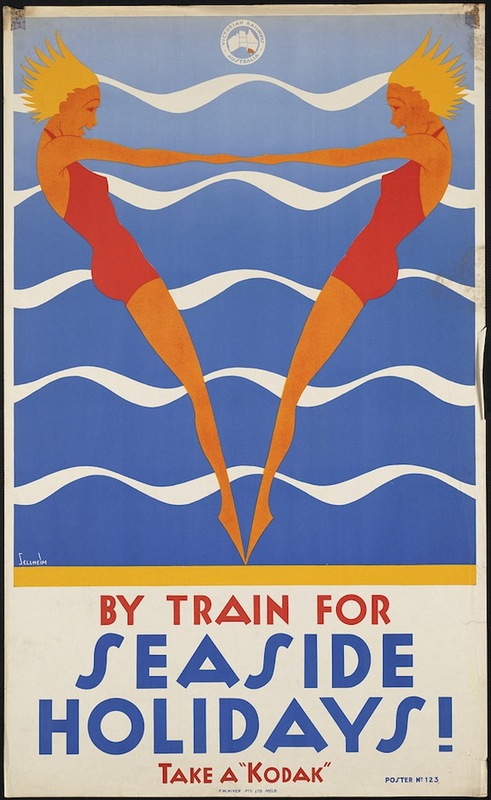 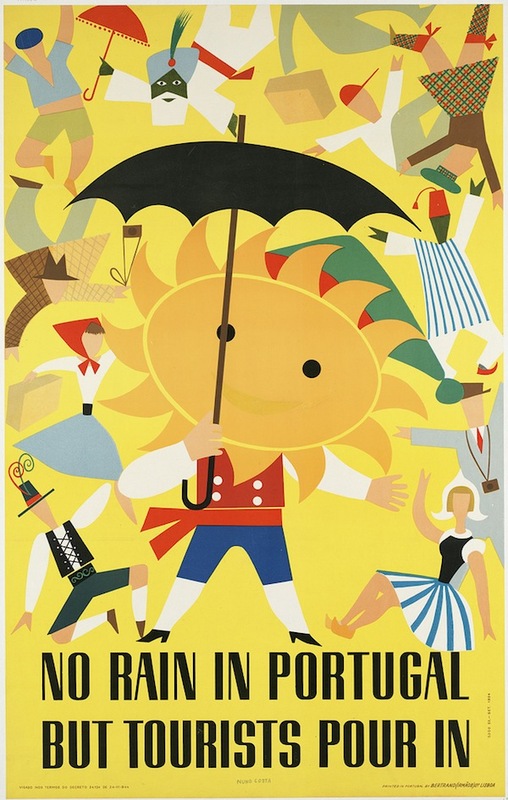 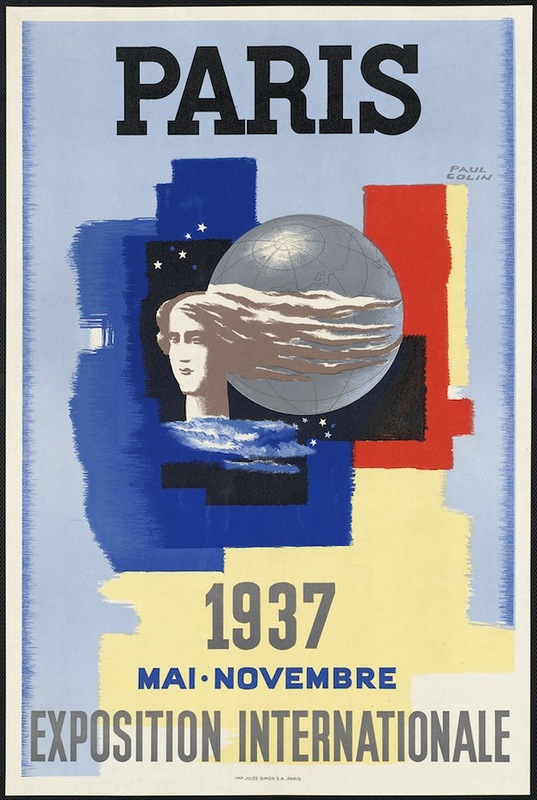 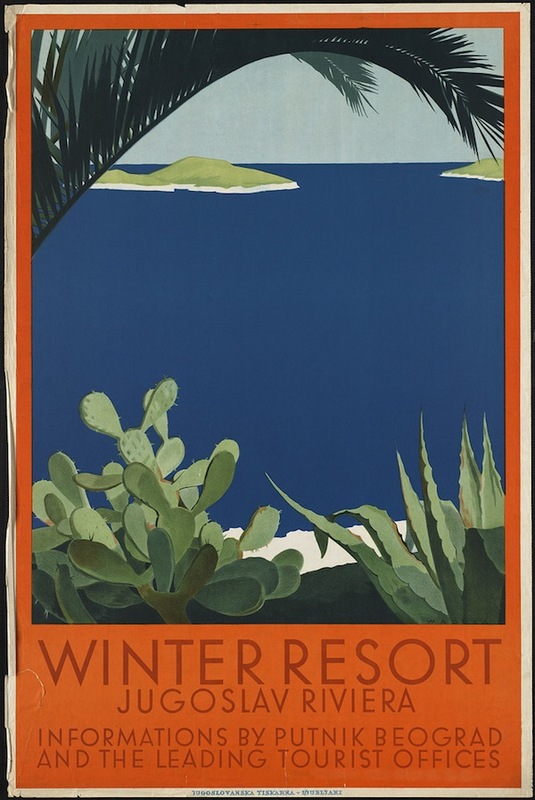 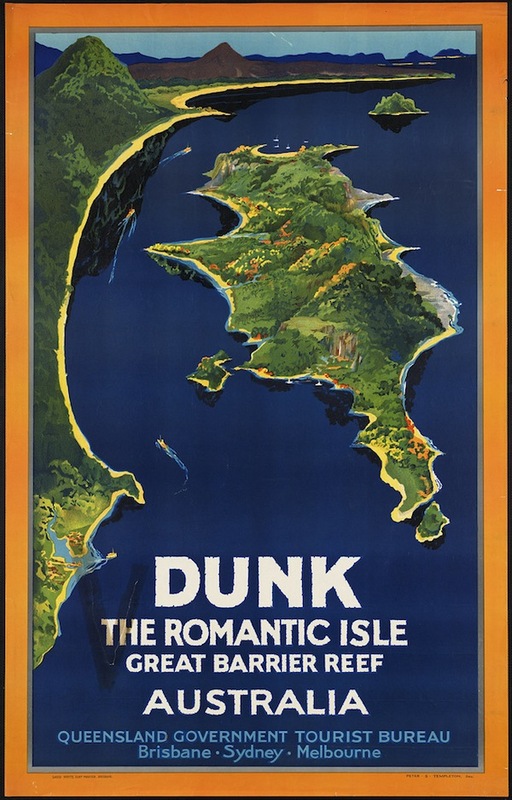 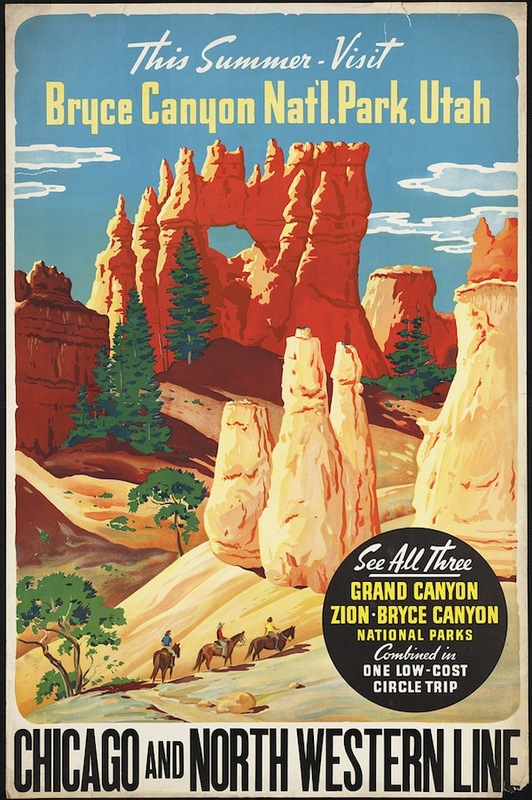 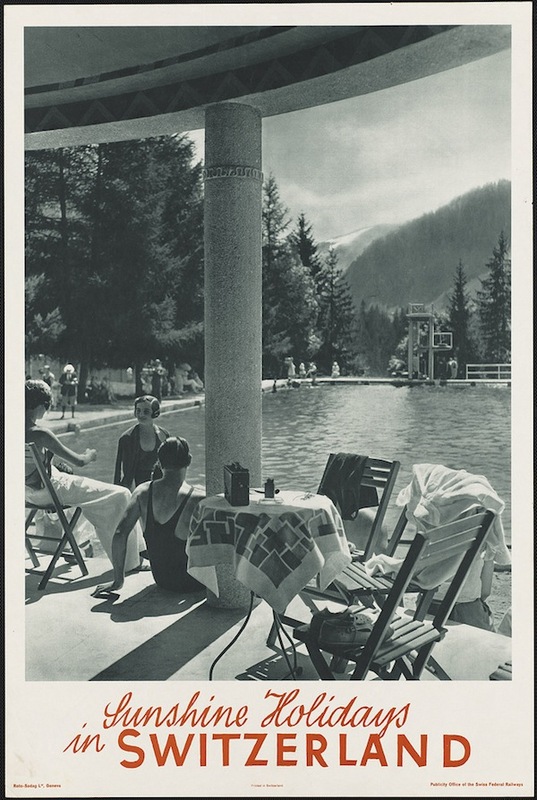 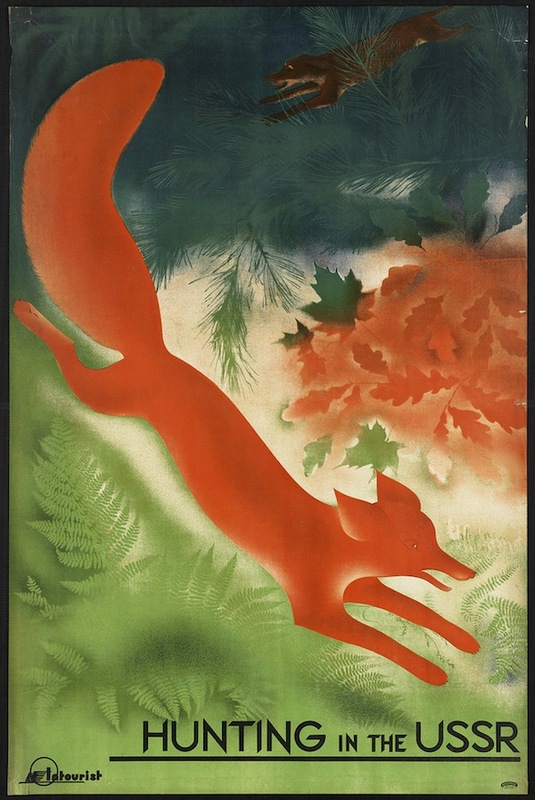 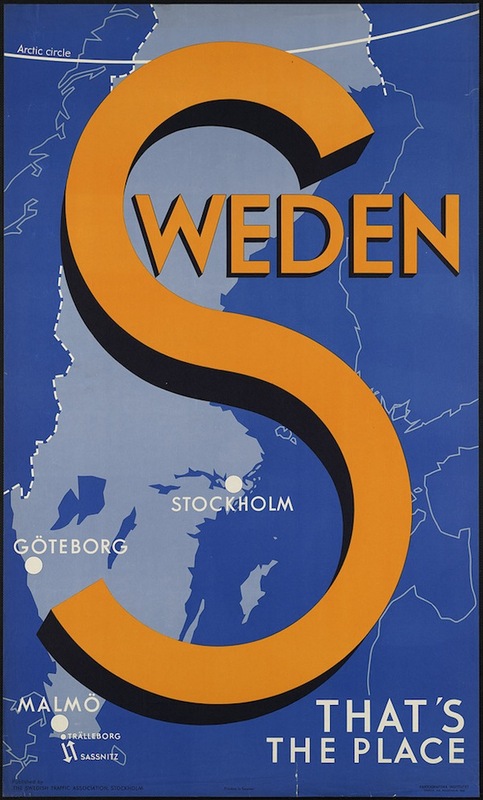 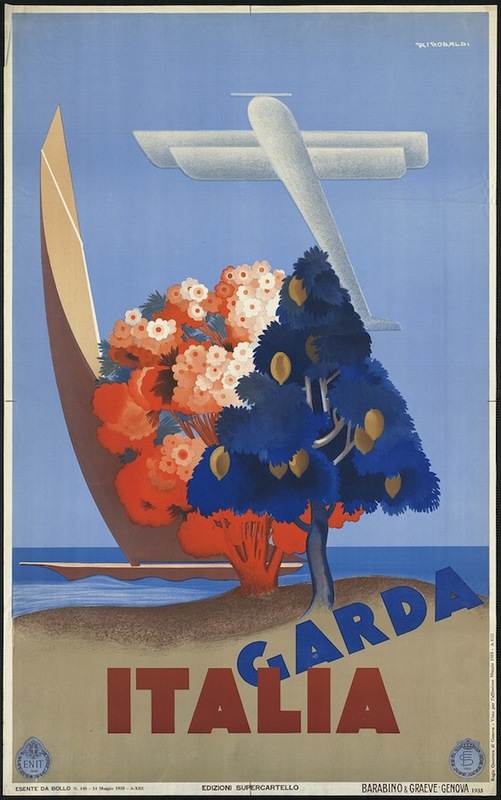 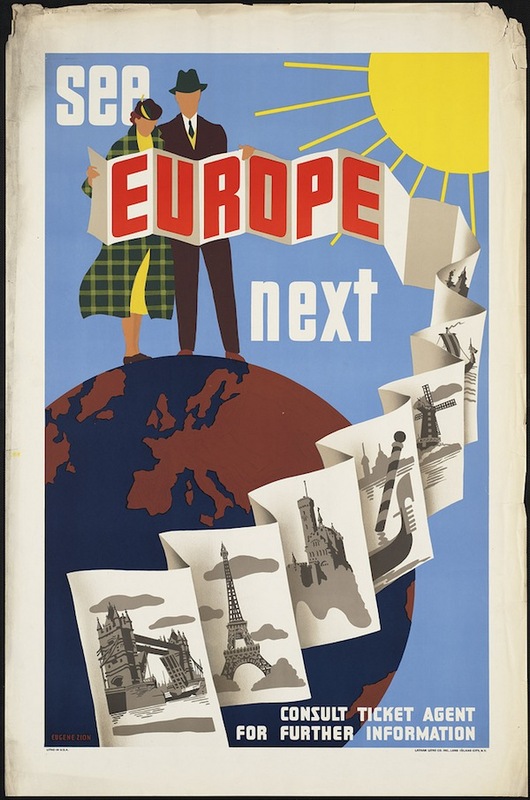 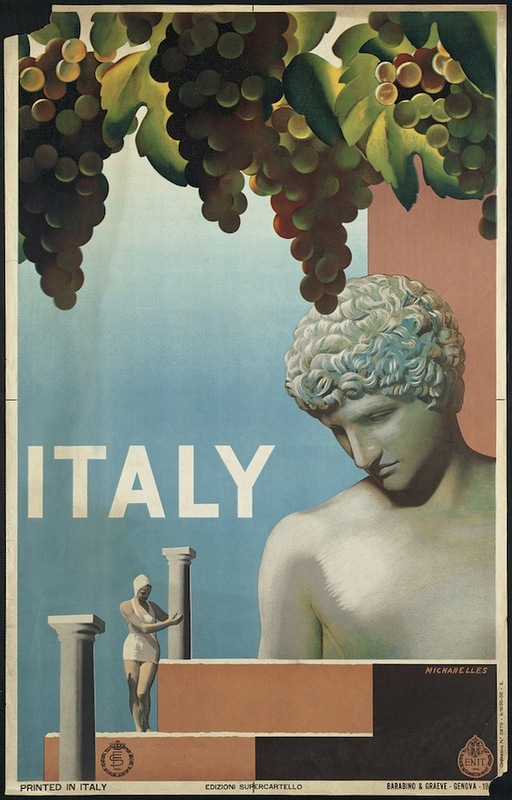 I love these vintage travel posters found in the Boston Public Library's flickr account. 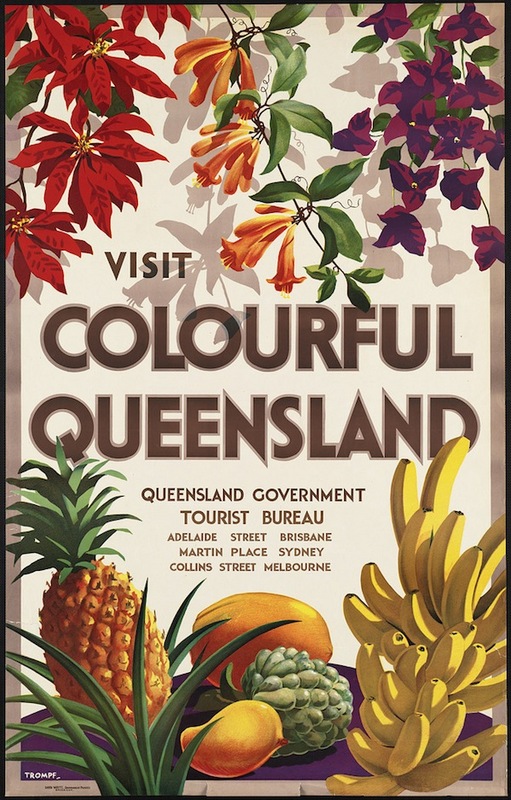 Wow, what a great collection. 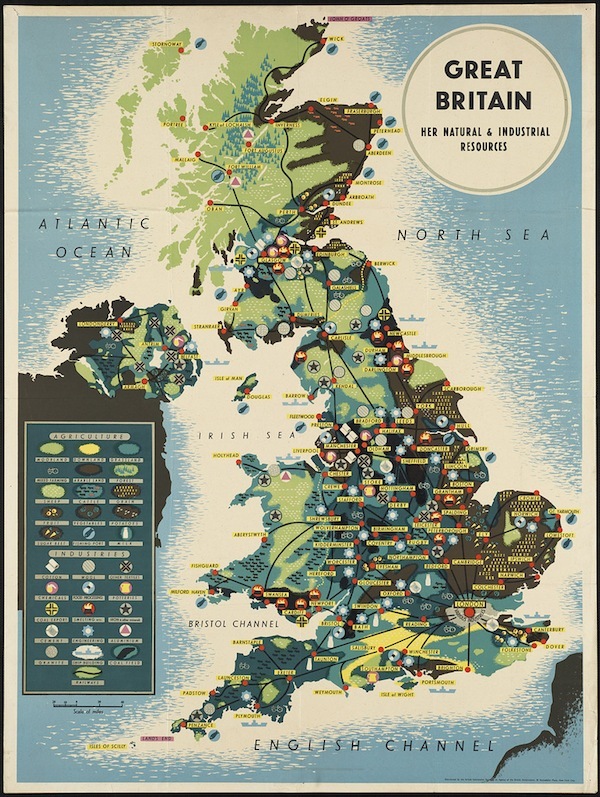 I especially love the hunting in the USSR one and the map of the UK! 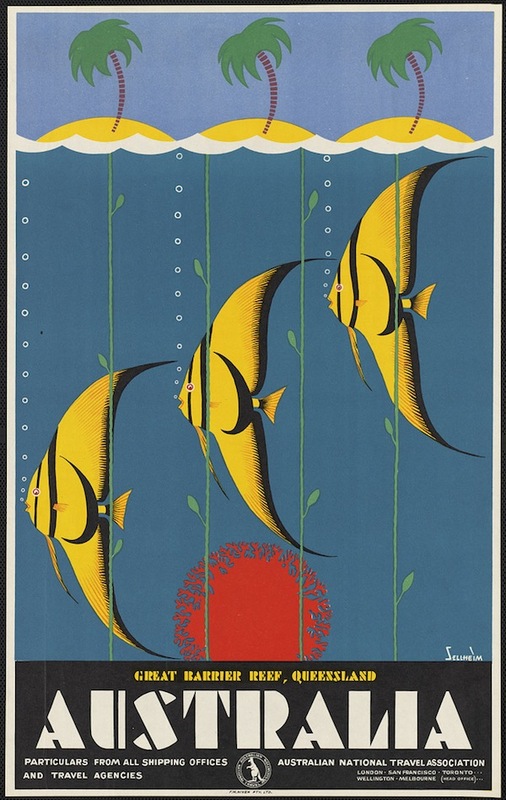 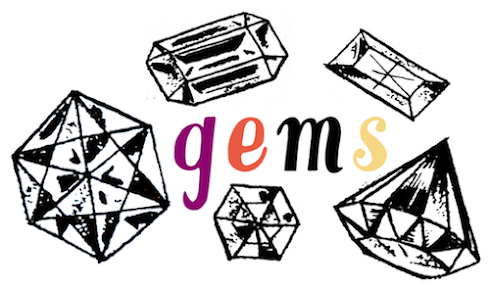 I wish I could order some of these to put up on my wall.